Thomas Nelson's NKJV "Compact Large Print Reference Bible" presents the Bible in a convenient, portable size with easy-to-read large print type, helpful notes, references, book introductions, and more. 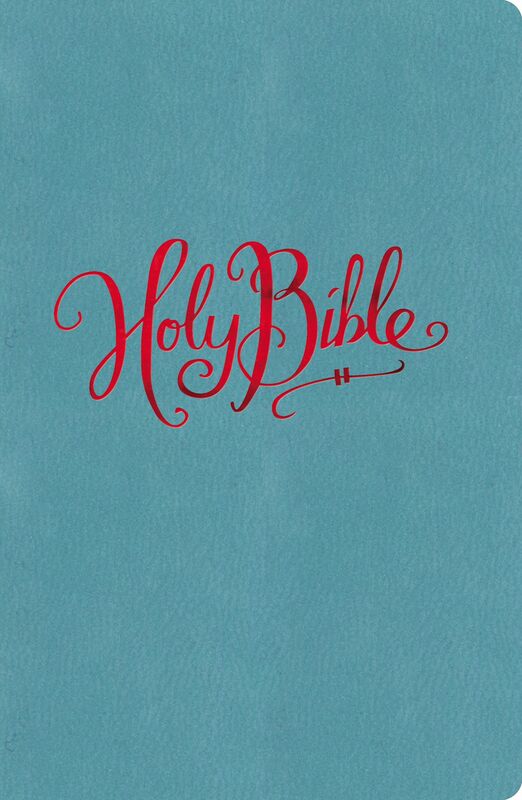 6.25" x 4.50" x 1.25"
NKJV Compact Reference Bible by Thomas Nelson was published by Thomas Nelson in October 2014 and is our 17729th best seller. 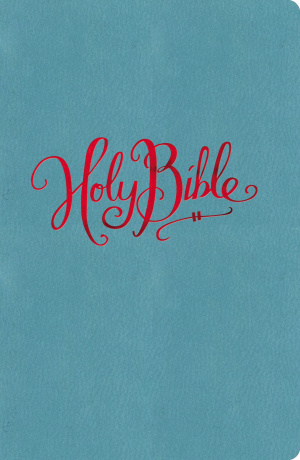 The ISBN for NKJV Compact Reference Bible is 9780718001964. Be the first to review NKJV Compact Reference Bible! Got a question? No problem! Just click here to ask us about NKJV Compact Reference Bible. A:Thanks for your interest in the 'NKJV Compact Large Print'. This is a compact or pocket size NKJV Bible. The print is larger than usual for a compact Bible which is usually between 5 and 6 point. In this edition, the print is 7.25 point. For comparison, a standard church hardback will have a print size of 8 or 9 point. Truly large print Bibles start at 10 point, and giant print at Bibles at 14 point. These larger print Bibles are necessarily bigger and heavier. Yours, .